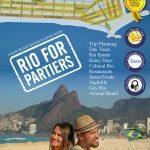 Download the Rio For Partiers Ebook Lite Version - Free! 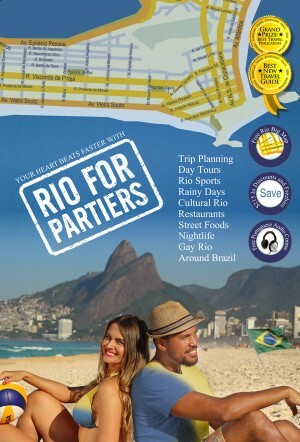 Download a copy of our juicy Rio travel guide, so you can get a good idea of the content you’ll get when you buy a copy of Rio For Partiers. 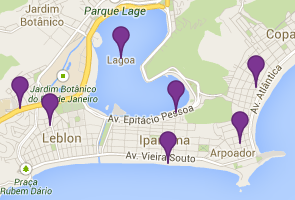 This free edition has 100% of the content you’ll find in the paid version. It does not, however, have the tools (cheat sheets, maps) and the freebies found on the cover of the print edition, available for sale here. It is also less handy than the print version, which you can whip open at any time using your thumbs and fingers, to find out what to do next! Even without battery or wifi!